The Curtis Collection represents the world's largest, most extensive collections of Copper Photogravure Plates ever produced or assembled. 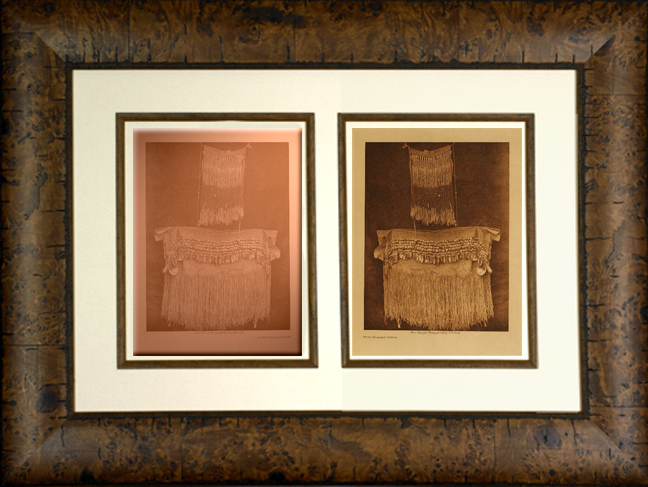 These Copper Photogravure Plates represent the life work of Edward Sheriff Curtis and his massive documentation of Native Americans, The North America Indian. 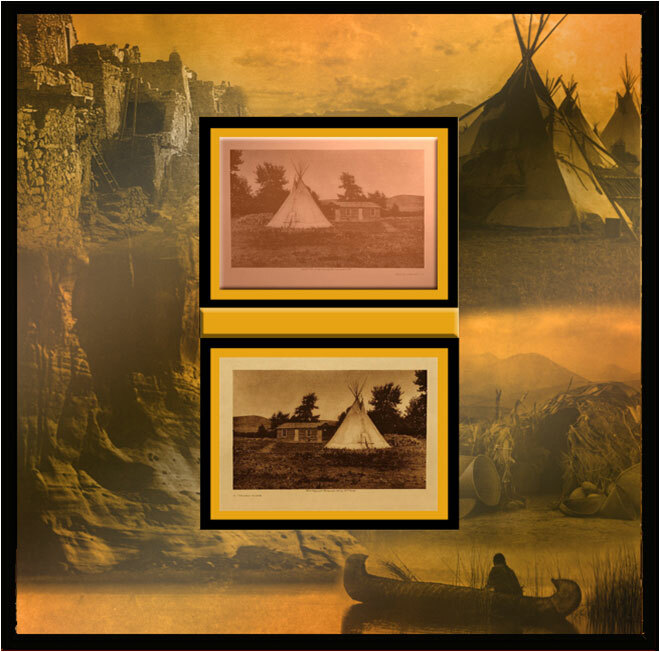 The plates are both historic documentation of Native Americans and priceless artifacts. 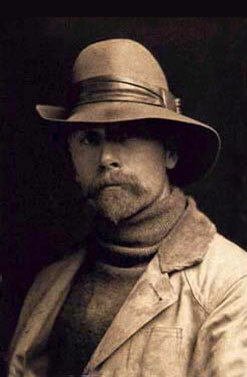 Curtis' life work, The North American Indian, a massive nearly 40-year project, financed by JP Morgan and sponsored by President Theodore Roosevelt, consisted of Curtis trekking through the entire American West with wagons and cameras to document, "The Vanishing Race" of Native American Tribes. Search our complete image library by Tribe, Subject (or a combination of both). Search for reference materials by selecting either Biography or Article. One of the more interesting sections, pictorially describes the photogravure PRINTING PROCESS. The images and articles contained within this site are no longer subject to copyright and can be used free of license.